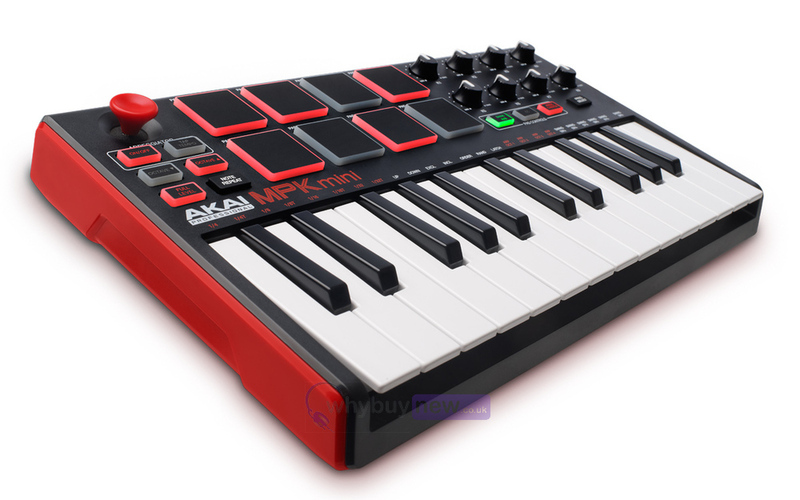 The updated MPK Mini Laptop Production Keyboard stays true to its name as the ultimate portable keyboard controller. 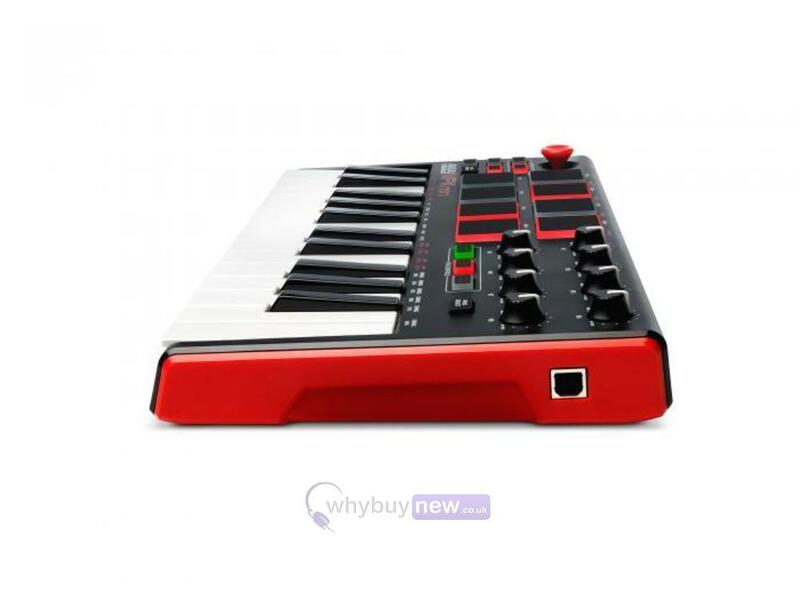 It is made up of an impressive array of controls in the small 25 mini-key frame. 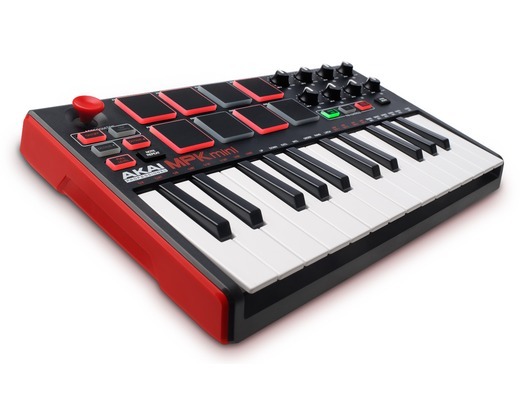 These include an all-new joystick control for pitch and modulation functionality, trigger pads ported from the MPC Renaissance, famed Note Repeat, a full-size USB connector, and an improved keybed. 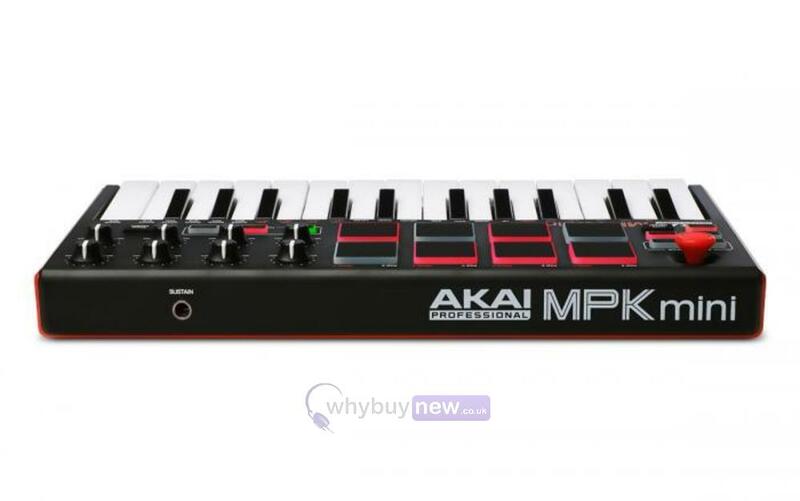 Here we have the Akai MPK Mini MK2 in brand new condition and in B-Stock. The B-Stock versions would have been on display at a training evening or trade exhibition only and will come boxed 'as new' with all accessories and a 1-year warranty. 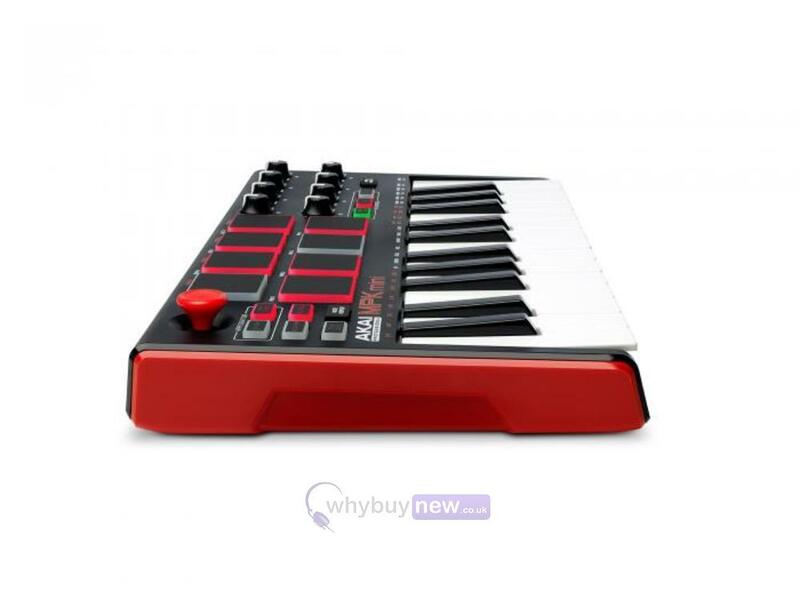 I did not realise when buying this that it was not a stand alone item...ie you could not plug it into an amp. Also there was no software with this and my attempts to download the same has as yet failed. 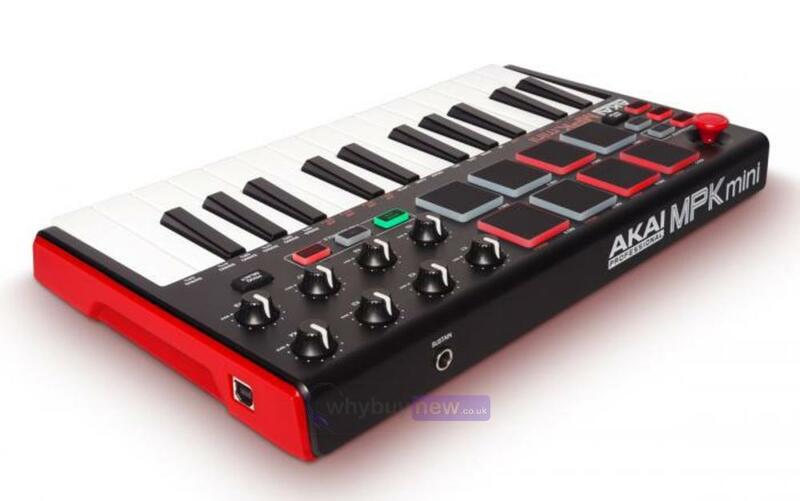 The akia site was not user friendly and it seemed they made it difficult to even register the product. 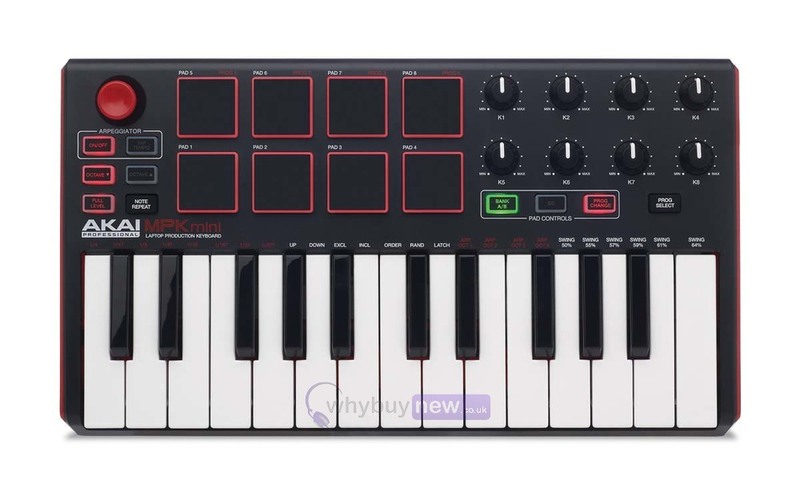 I am not a computer novice but so far I have not had many pleasing results, and I have, as yet, not even used this item even though I have had it for a week. If I had known the real facts before I bought it I wouldn't have done so.